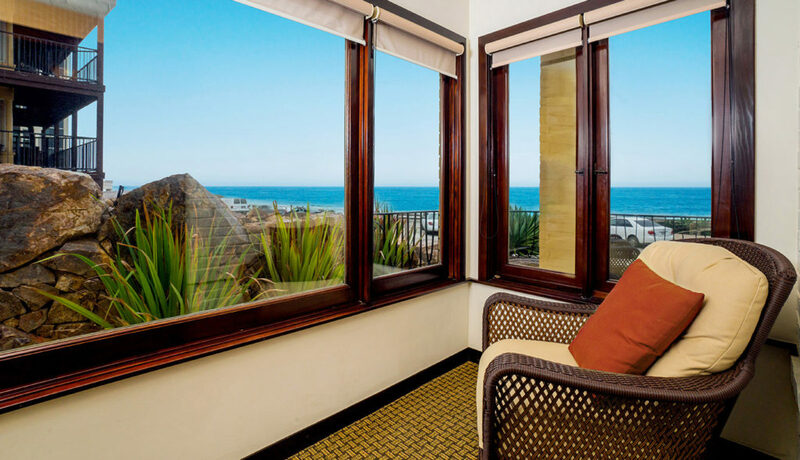 These expansive two bedroom villas offer both panoramic ocean views and an elegant setting in which to enjoy your La Jolla hotel stay. Relax in the comfort of two separate bedrooms with a King and Queen bed along with the convenience of a full kitchen, while the glow of the fireplace can be experienced from the spacious living room area. 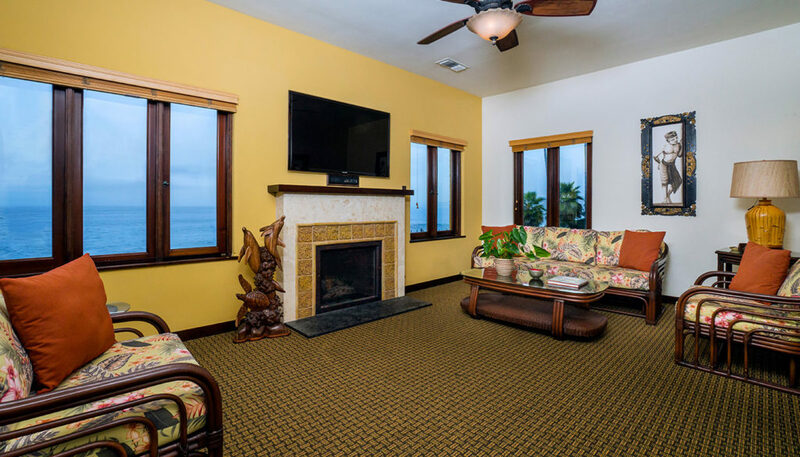 All with dazzling views of the Pacific Ocean and the La Jolla coastline as far as the eye can see.